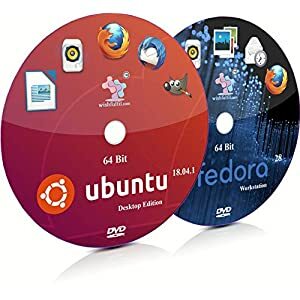 All Linux1DVD brand Ubuntu Linux 16.04.3 DVDs are created using high quality media, and have graphics directly printed on the DVD. 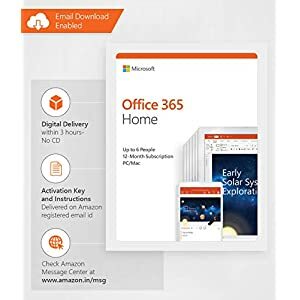 The DVD pictured is what you will receive. 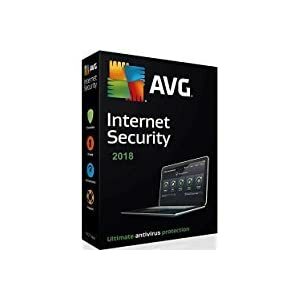 All DVDs are validated prior to packing and shipment. 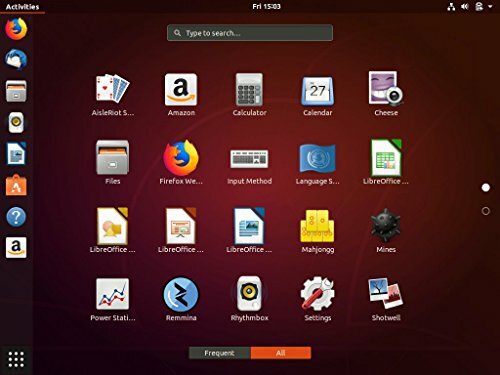 Ubuntu Linux 18.04 is the latest Long Term Support Edition of the most popular Linux distribution used by home users and developers. 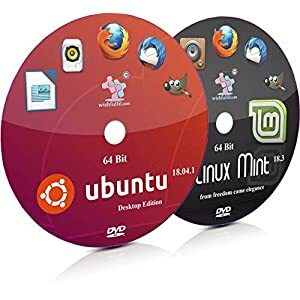 This is a great choice for those looking for a stable Linux operating system with patches available 5 years into the future. 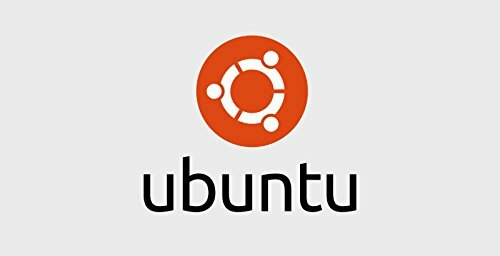 Ubuntu Linux 18.04. works well on most PC hardware and laptops, taking advantage of modern hardware but also performing quite well on slower and older hardware.